Wow! Super! Off to abduct download her. 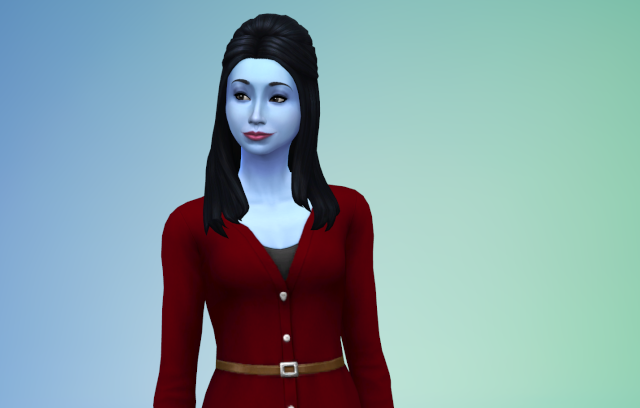 I Dl'd her 3 times but the count never went up so not sure if she went into my gallery. Will have to wait until I get into my game. Miss Beam is LOVELY! 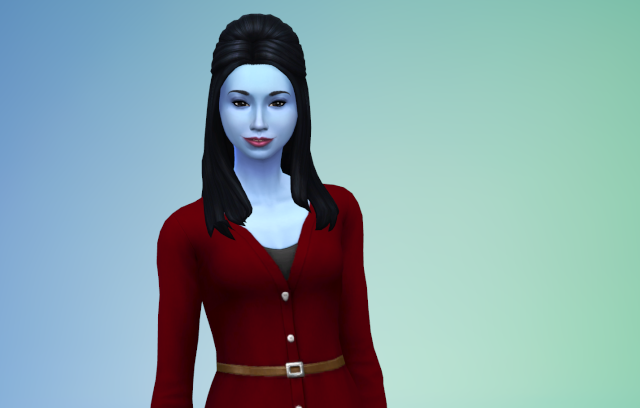 I haven't actually played around with an alien in-game yet, but she looks like a great starter for me! 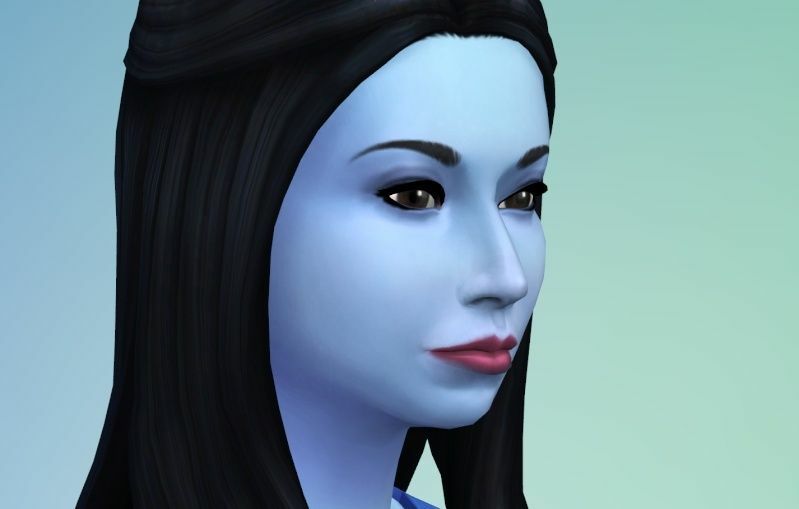 Maybe start the 500K challenge with her where she only profits from retail sales? 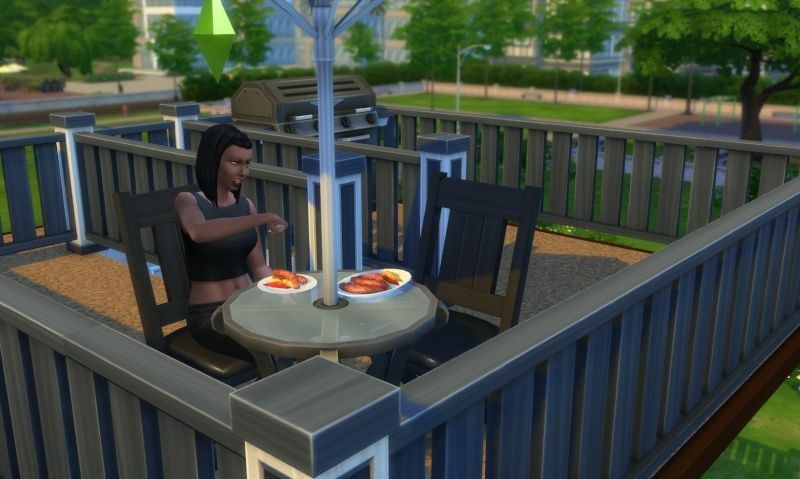 There was an error message each time I tried to get the link to this Sim. 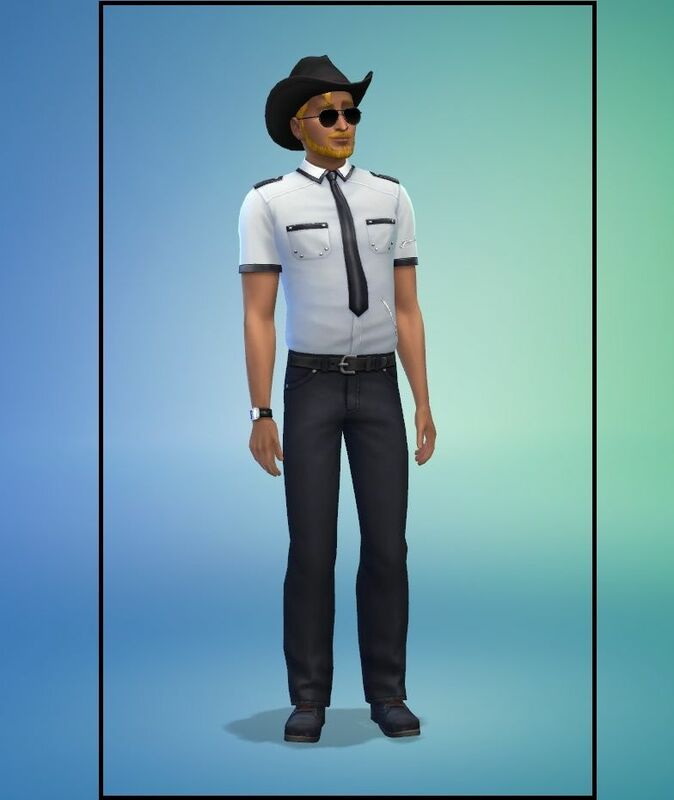 I attempted to place him in a new Save and kept getting flipped back to Map / Select World view and the household would not load. 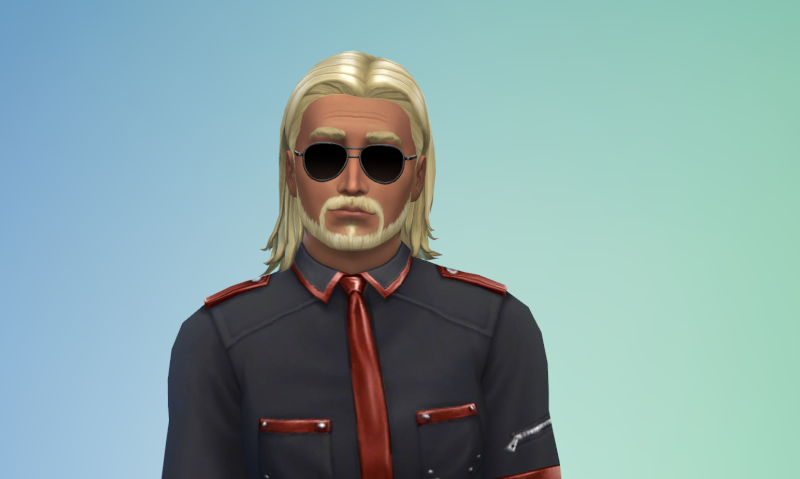 After a couple of tries I concluded the Sim may be corrupt and I removed him from the Gallery. 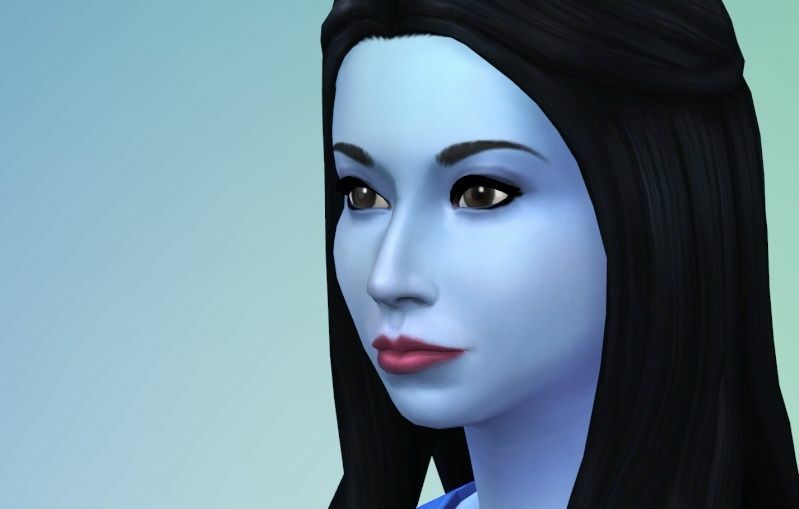 Brooklyn was originally the Librarian I had edited in CAS and that may have been why there were issues. 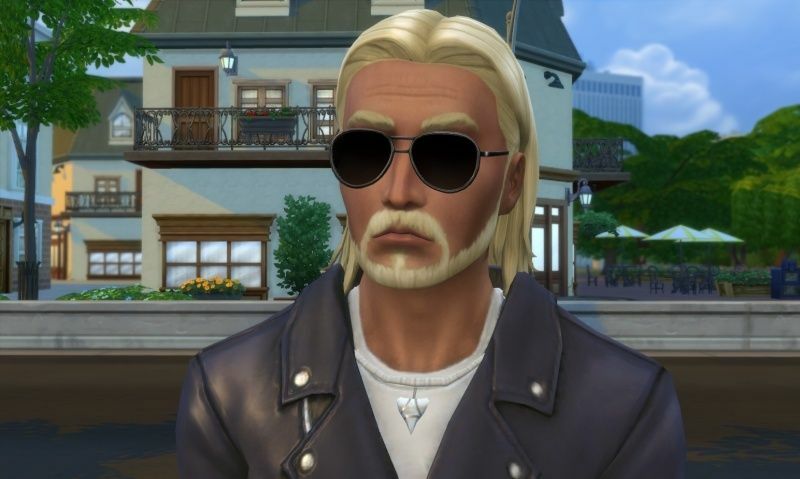 I liked his look and will probably recreate him again from scratch later. 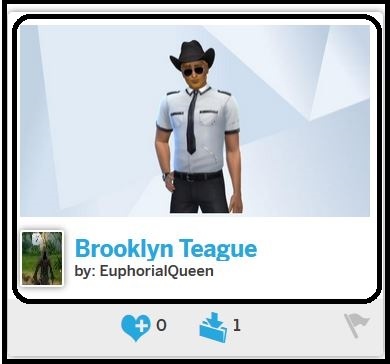 Brooklyn Teague (the Sim in the last post) has been removed from the Gallery. Please see notes above. 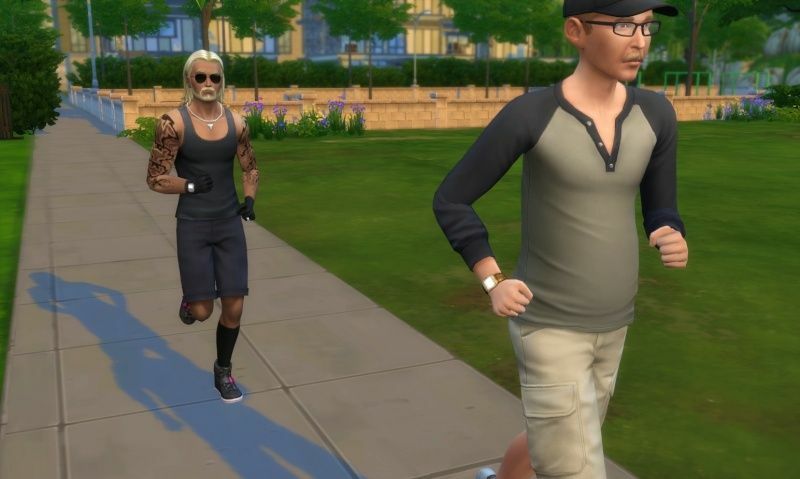 I hope you do, he is an super looking sim. That is weird about the error though. Ah, that's too bad. He's cool, EQ. 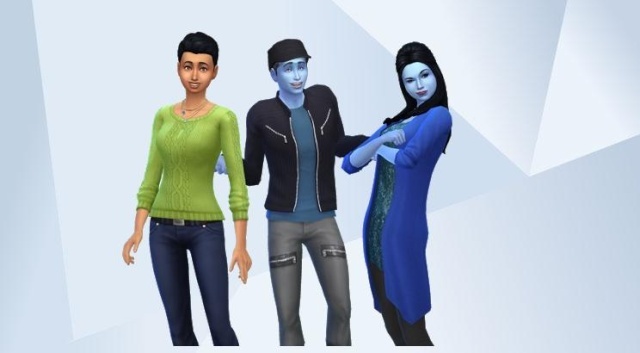 very nice looking sims you have there EQ! Lovely! 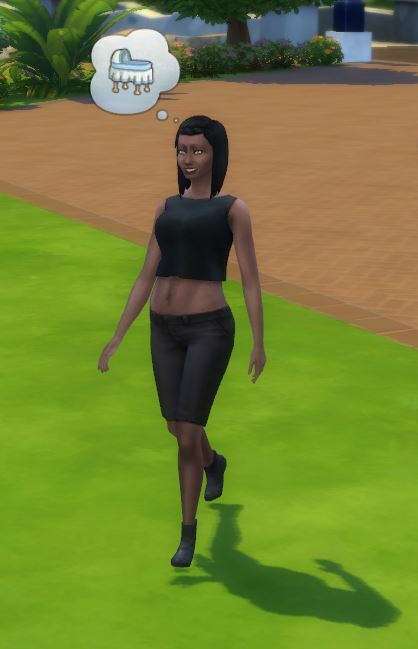 In the Gallery, is Miss Kitty carrying? That is, did you upload her with a surprise package? No she is 'Pure' in the Gallery. 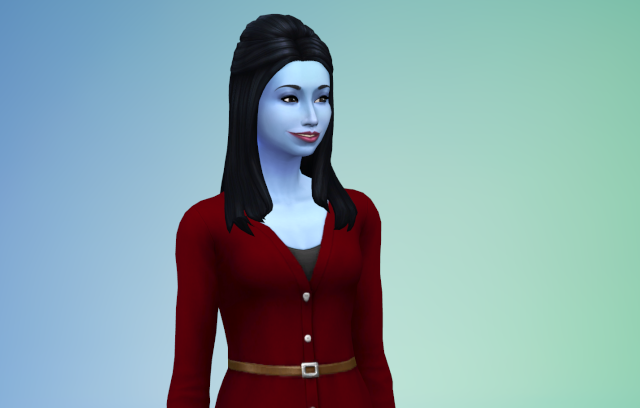 The in game picture is where I used her as a house-mate in the Short household. In that save she is wife of Cayenne and Mother to Frances (Generation 9). She sure has gorgeous eyes. 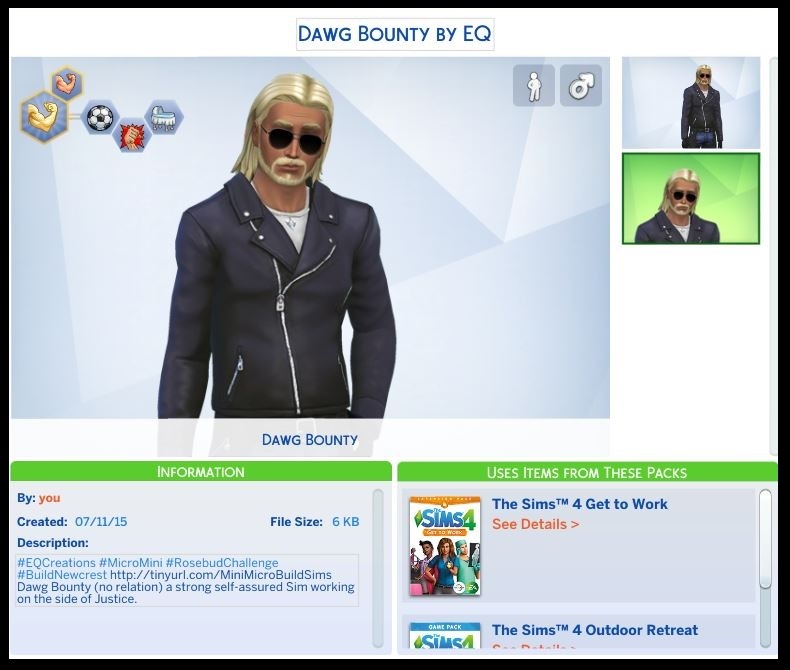 Dawg Bounty (no relation) a strong self-assured Sim working on the side of Justice. Connection issues (per the game) would not let me upload Dawg Bounty - Link will be added ASAP.